Has a thunderstorm ever rolled through your golf course? Has your club ever been under a hurricane or tornado warning? 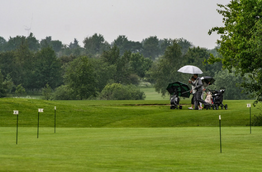 Have you ever experienced flooding on your greens due to torrential rain? 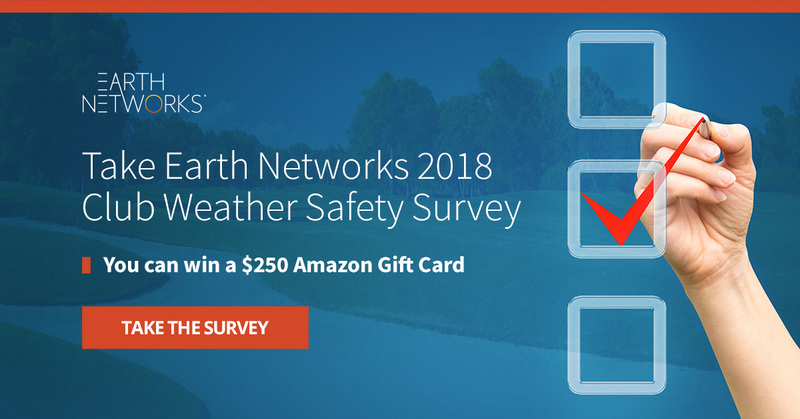 If you answered yes to any of these questions, you’re the perfect candidate for our 2018 Club Weather Safety Survey. 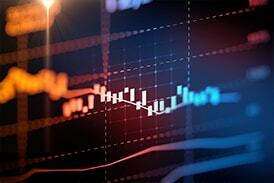 This four-minute survey explores the ways severe weather impacts your operations. Do you worry about lightning? 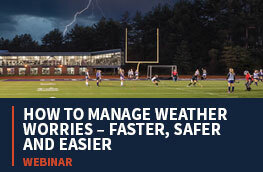 How do you manage severe weather challenges at your club? Do you use the flash-to-bang method? These are the types of easy questions you’ll find on our survey. This is the perfect opportunity for you to share how your club handles severe weather. It doesn’t matter if your clubs spends thousands on severe weather safety or nothing: We want you to participate. The best part is you can win! After the survey closes, we’ll randomly select a lucky winner who will receive a $250 Amazon gift card. Not a bad pay-out for a four-minute survey, right? It’s your tee time. Ready to take the survey? We’re looking for golf course managers, superintendents, and pro-shop employees. If that sounds like you or you know how your club handles severe weather, feel free to participate! 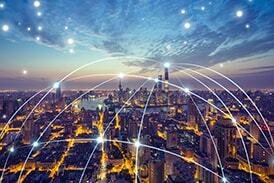 Once you take the short survey below you’ll be entered to win a $250 Amazon gift card. 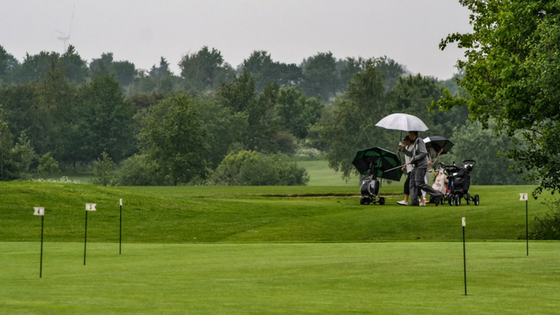 We work hard to protect golfers so clubs don’t have to do the heavy-lifting themselves. We work with some of the top golf courses in the nation to help them mitigate severe weather risks. Our advanced Outdoor Alerting Systems utilize total lightning detection to get golfers to safety when severe weather approaches. 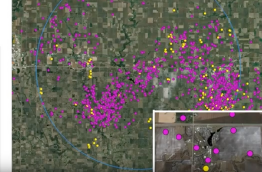 These systems are great because they rely on total lightning detection, rather than outdated warning methods like prediction. Another solution golf professionals love is Sferic Maps. 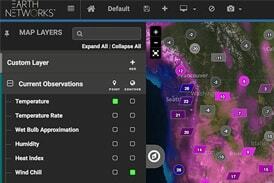 This weather visualization tool shows incoming weather fronts with over 40 weather layers. This is great for internal planning and risk mitigation, but also helps show golfers why they’ve been pulled off the course. Once you take the above survey, please share it on social media!